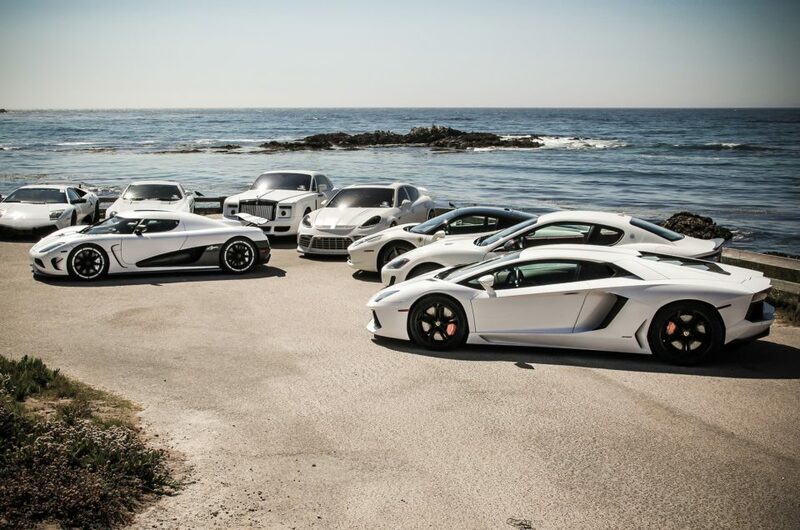 Our car rental company is very proud to propose you different Ferrari models, so you can choose your favorite and start with class your holidays. 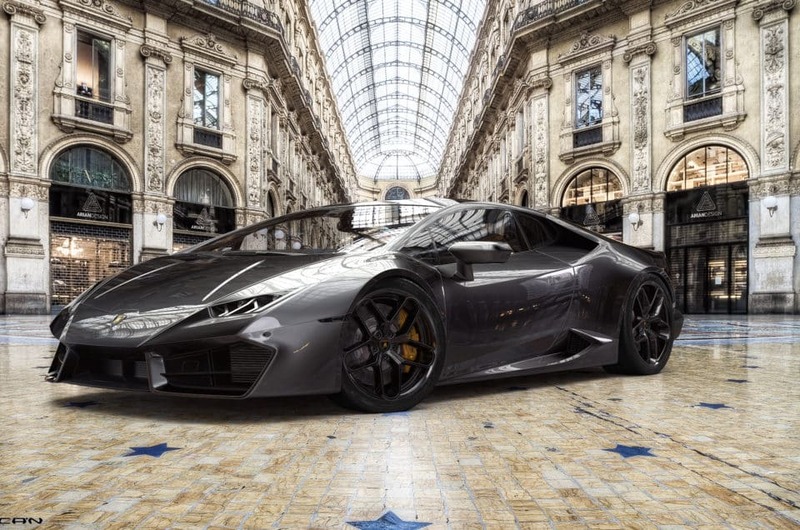 We ensure a perfect service: we can deliver the exotic car wherever is more comfortable for you and our professional operator will be at your disposal if you have any kind of questions or any particular requests. He can also explain to you all the vehicle’s features and some specific advice on how to drive it. What are you waiting for? Rent a Ferrari in Sicily and enjoy your summer days! We have a wide range of Ferrari models in order to satisfy all kind of requests. 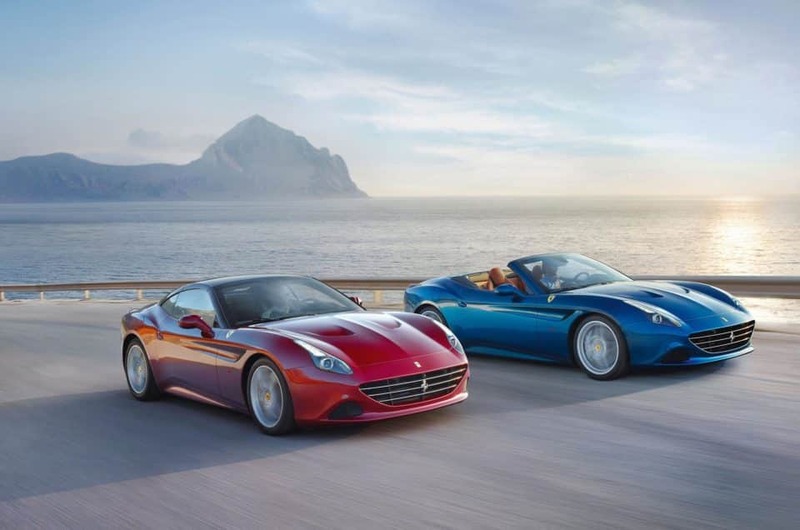 So let’s start by mentioning the amazing Ferrari California Turbo, an update of the earlier model. With new sheet metal, better interior, revised chassis and a newer turbocharged powertrain. We rent it at 700 Euros per day. Then we propose you the beautiful Ferrari Portofino, which is equipped with an all-new front-engined, rear drive chassis, a new electric power steering plus a third generation electronic differential. We rent it at 800 Euros per day. We have also the powerful Ferrari 458 Spider, a car with an effortless marriage of technology, design, and beauty. We rent it at 850 Euros per day. Then there is theFerrari 488 Spider, the latest car designed by Maranello’s collection of the V8 sports car. The 488 Spider has a fully convertible version of the spider architecture. We rent it at 1,000 Euros per day. Another luxurious and elegant model is the Ferrari GTC4 Lusso. This model really looks elegantly powerful from most angles, and classically Ferrari from behind or dead-on in front. We rent it at 1,300 Euros per day. To follow, we propose you the fantastic Ferrari F12 Berlinetta, which is the replacement for the 599 GTB and with its 730hp engine is by far Ferrari’s fastest road car to date. We rent it at 1,400 Euros per day. 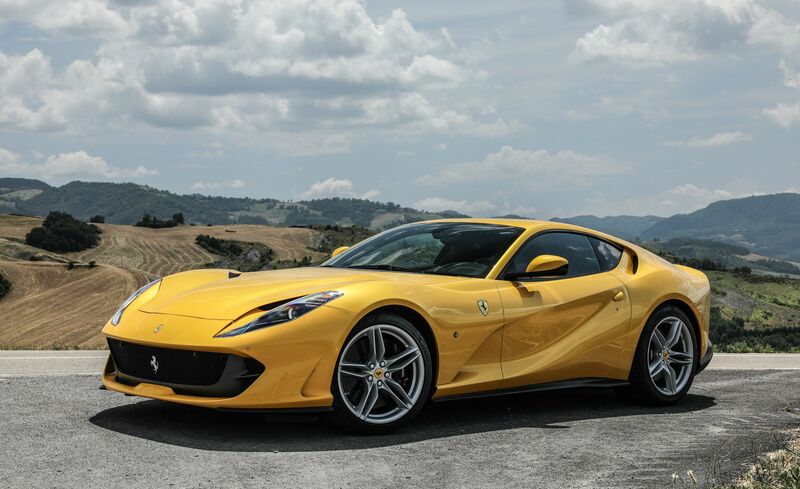 Lastly, we are very proud to propose you the amazing Ferrari 812 Superfast. This car ensured to be faster than the F12 model, thanks to its output boosted to 800 cv(60 more than the F12). We rent it at 1,600 Euros per day. The largest island in the Mediterranean Sea has a name: Sicily. It is located in the south of the Italian mainland, from which it is separated by the Strait of Messina. A lot of tourists come in here every year to enjoy all the precious things this island has to offer: Blue Flag-rated beaches, many Michelin-starred restaurants, luxurious hotels, astonishing landscapes, barren lands, many cultural sites, etc…So, it is litterally a big gem in the central Mediterranean Sea. Palermo is the perfect choice if you want to taste the authentic Sicilian life. To taste it more deeply, take a trip to one of the street markets. Indeed, the main street markets of Palermo are: Vucciria, Ballarò, il Capo, Borgo Vecchio. Each one has its particular characteristics. Then you can visit Tindari, a small town in the province of Messina, where there is the famous Sanctuary of the Black Madonna and a large archaeological site where you can still find the original Greek walls and Roman typical habitations with beautiful floor mosaics. Another fantastic place to visit is Agrigento. Here you can admire the ‘Valle dei Templi’, included in the UNESCO Heritage Site, which is the perfect example of Greek art. There is another place full of art and culture: Taormina. The very symbol of this sparkling artistic life is the ancient theatre of the town where concerts are recurrently organized. The view is breathtaking and the acoustic perfect. Mostly built of brick, this Roman theatre has probably been rebuilt upon the foundations of a theatre erected by Greek settlers. Sicily’s second largest theatre of its kind (after the one in Syracuse), it is regularly used also for opera and theatrical performances. If you love the sea, you cannot miss the Aeolian islands: a volcanic archipelago (formed by seven main islands: Vulcano, Lipari, Salina, Panarea, Stomboli, Alicudi and Filicudi) where you can admire amazing coasts, caves, thermal resorts, beautiful views and beaches and, of course, good typical cuisine.